Every year we like to look back at some of our favorite moments of the year....and this year really has no words to describe it. Between special personal moments like the birth of my son to professional milestones, it has been one amazing year. Before we look back at some of my favorite moments of 2013, I wanted to say how much I appreciate you for stopping by here. Thank you for all of your support and encouragement. I'm so blessed to have this community. You allowed me to quit my job and begin my career as a full-time blogger and entrepreneur! So, thank YOU. I hope you have an amazing 2014 filled with love, happiness and health. 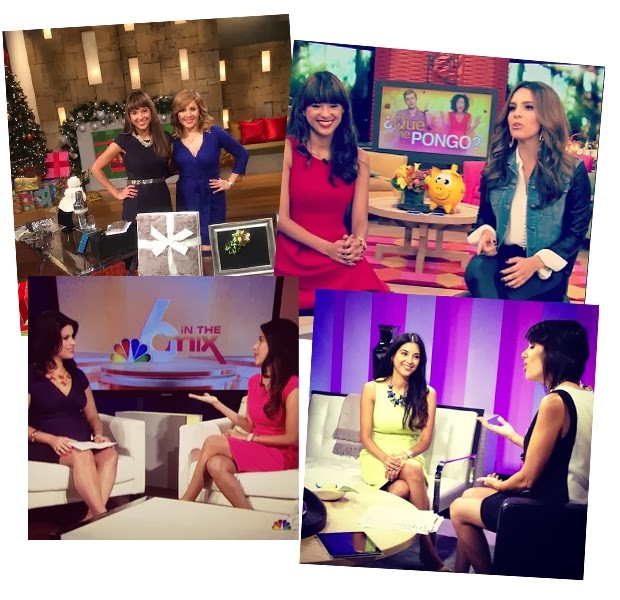 I'm looking forward to exciting projects in the works for 2014! And don't forget to always DREAM BIG. 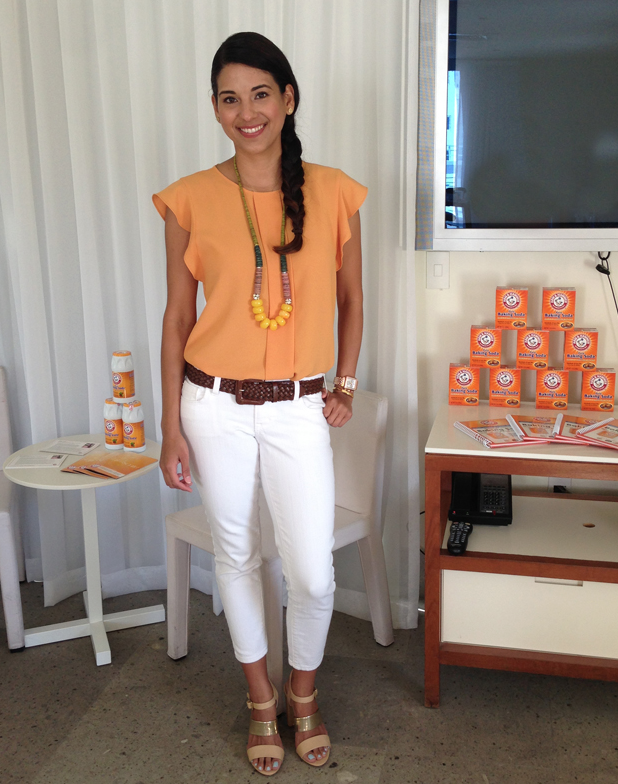 Earlier this year I partnered with ZYRTEC to become their Hispanic spokesperson. 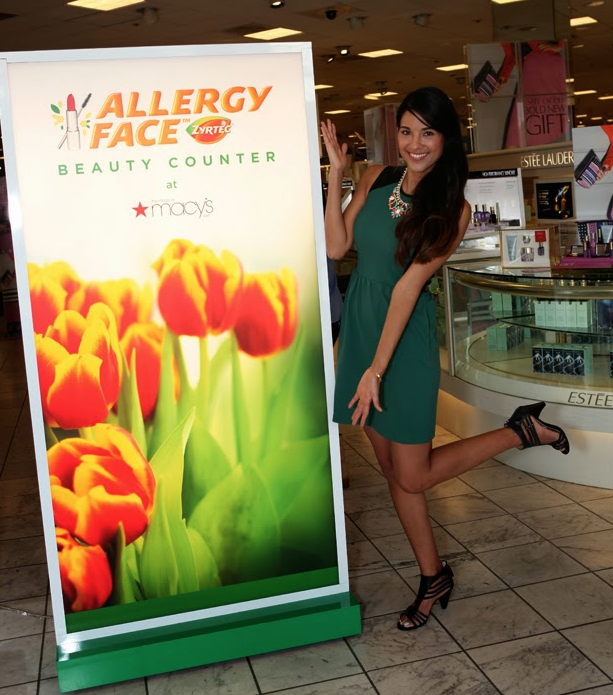 As their spokesperson I got to work on a very exciting campaign called ALLERY FACE to help women combat the typical beauty challenges that come with allergies. 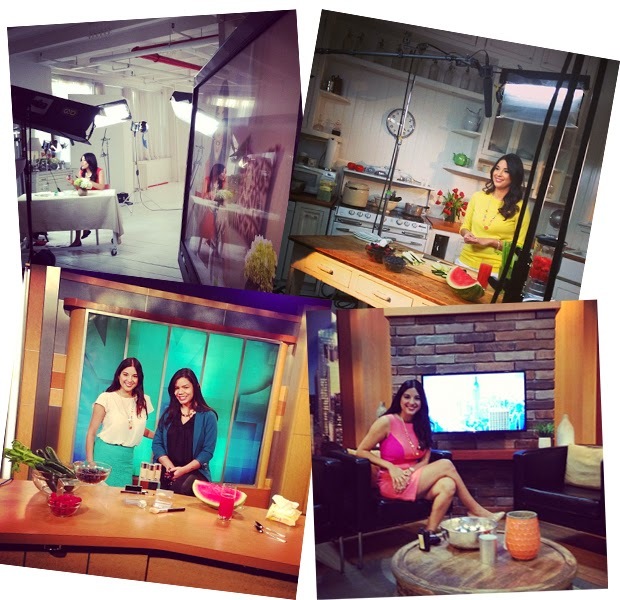 I traveled throughout New York, LA, Chicago and of course Miami participating in TV segments and print/online interviews. We also got to film a series of videos in New York, which were so much fun (you can check them out here) and host an event in LA. Best of all, the campaign won the Hispanic Healthcare Campaign of the Year by HPRA USA. I also partnered as a spokesperson for JERGENS to launch their Crema Collection. 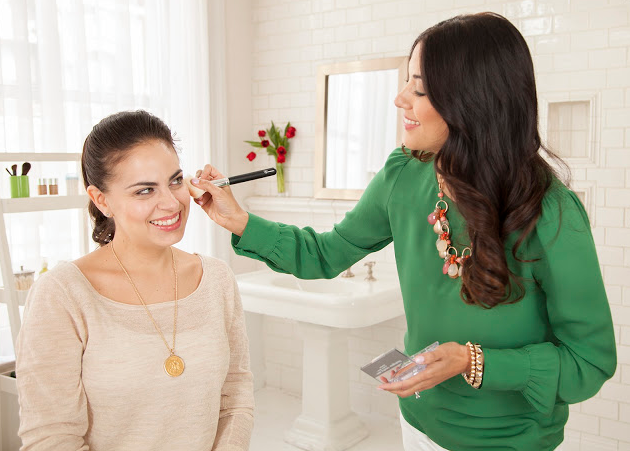 Aside from hosting a blogger brunch in Miami with some fabulous fashion and beauty bloggers, I also participated in TV segments promoting the collection. I got to partner with G by GUESS for a fun campaign and video shoot in New York. It was also pretty neat to see myself on their website! (growing up I was a huge fan of the brand). 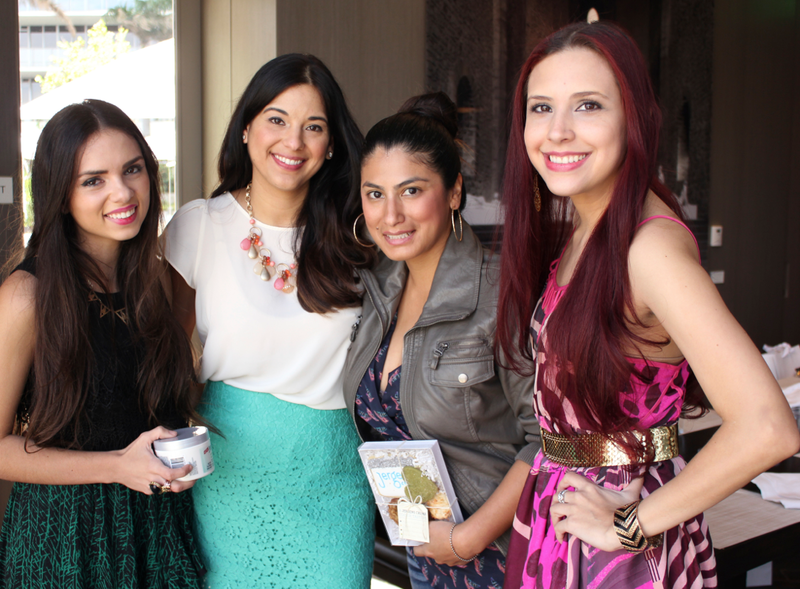 This year I partnered with Arm & Hammer as a spokesperson and got to host a blogger spa event, which was a blast! I also participated in TV segments and other initiatives. Here are some more pictures from the event. Here I am hosting the Macy's Hispanic Heritage Month fashion show in Miami celebrating Thalia. 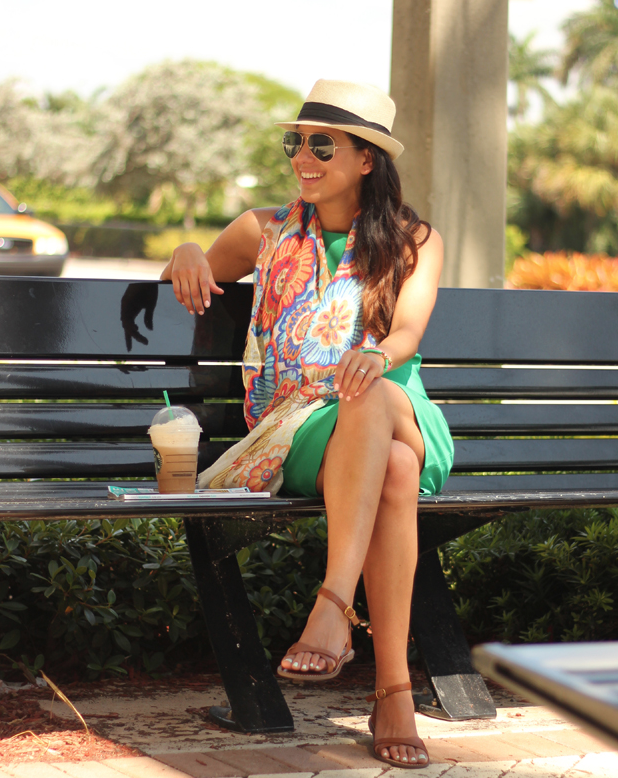 Partnered with Starbucks for their Ready, Set, Accessorize campaign to show how I wear Emerald Green. 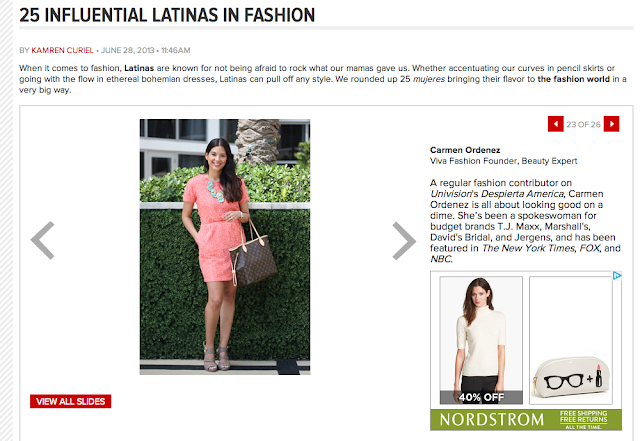 Being named one of 25 influential Latinas in fashion (alongside Nina Garcia, Sofia Vergara and other Latina bloggers) by LATINA magazine was pretty crazy to say the least. You can check out the full list here. 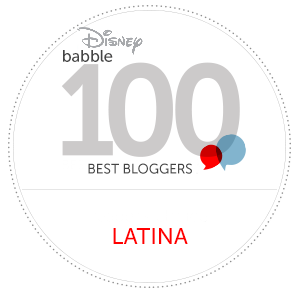 Viva Fashion was also named a Top 10 Beauty Blogger by LATINA Magazine too! 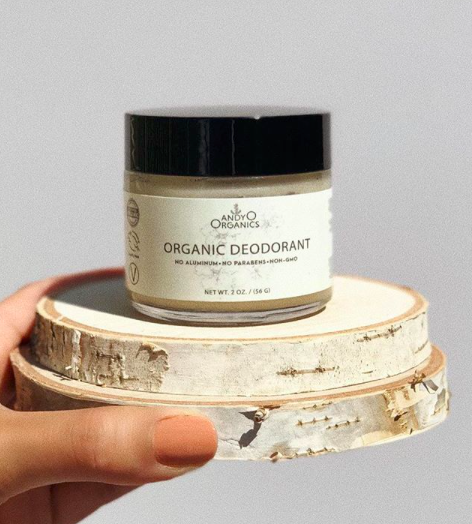 This year I also partnered with LOFT and got to work on exciting campaigns including their "Have Your Moment" campaign. 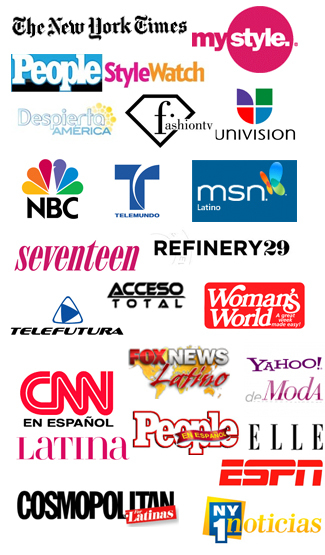 You might have also caught me participating in several TV segments throughout the year from regular segments on Univision's Despierta America to Telemundo's Un Nuevo Dia, CNN en Espanol, NBC, Fusion and Al Rojo Vivo. But none of this really compares to the birth of our son. Andres Sebastian, born on January 6th. He brings so much joy to our life and has been the greatest gift from God. 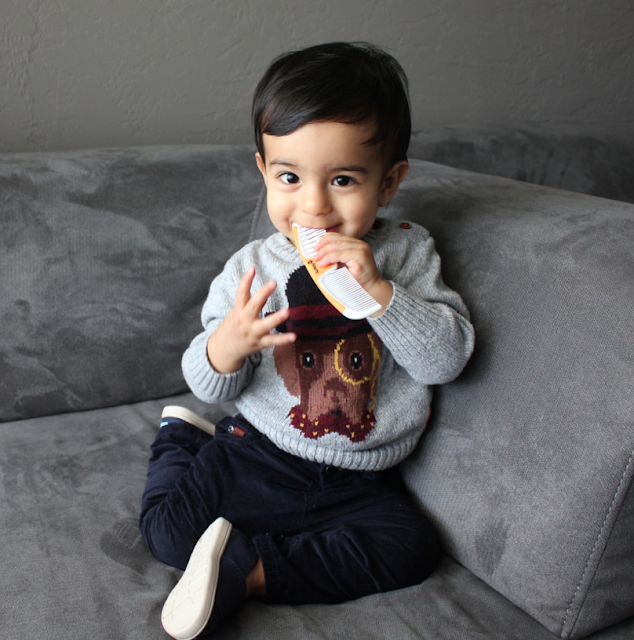 I can't believe he'll be turning one next week! ONE! ps. I'll finally be sharing our birthing story next week, so stay tuned. Thanks so much Maria. You are the sweetest! Lovely and inspiring post, darling!